Cremation and burial services for pets, and support for the people who love them. 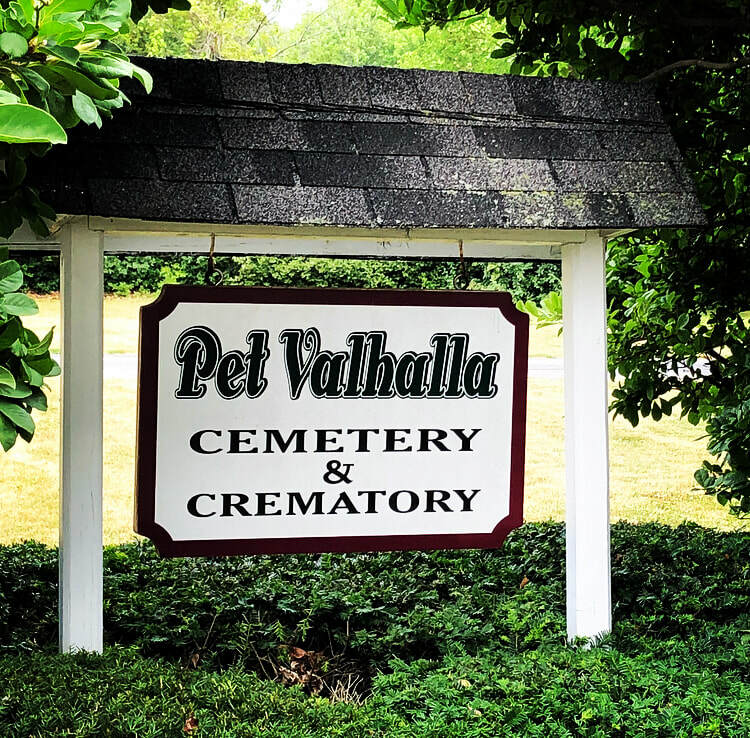 ​Pet Valhalla is family-owned and operated, offering individual and communal cremation services. We also provide burial services in our peaceful cemetery park, where your pet can rest with quiet grace.